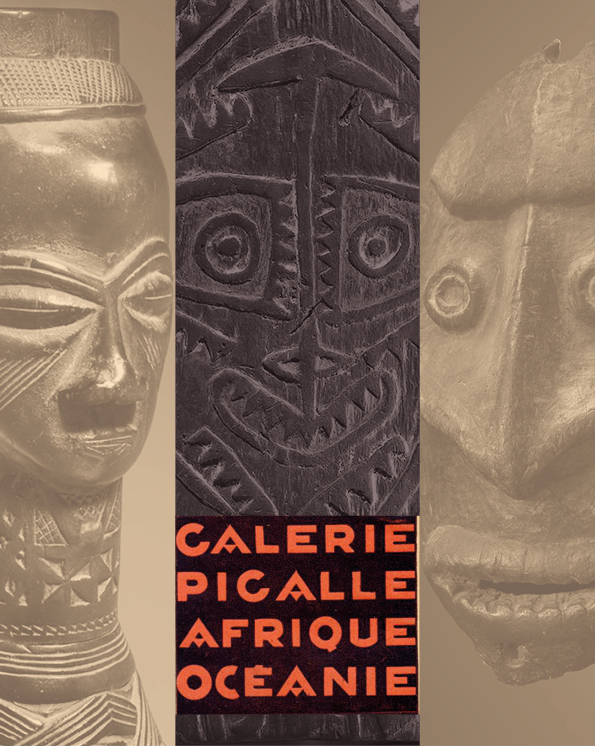 Exciting news from Paris, from 11 to 16 September, for the occasion of Parcours des Mondes 2018, one of the famous early exhibitions of African and Oceanic Art, held at the Galerie du Théâtre Pigalle in Paris in 1930, will be celebrated by the publication of a book and a small exhibition featuring some 30 objects shown 78 years ago. 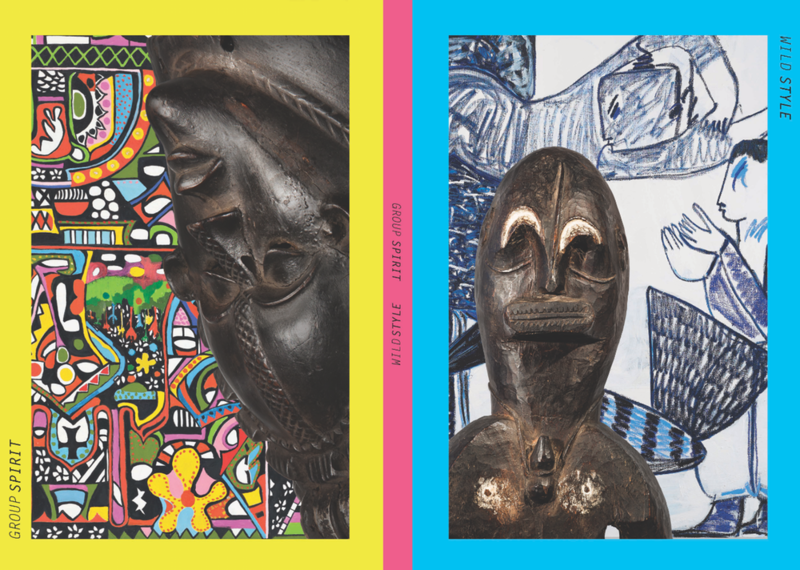 Organized by Charles-Wesley Hourdé and Nicolas Rolland, in partnership with Tribal Art Magazine, a dedicated exhibition will be held at the Espace Tribal. A series of conferences will also be organized at the venue that same week. The limited edition publication (344 pages & 500 illustrations!) will include texts by Hourdé and Rolland, and excellent scholars such as Yaëlle Biro, Philippe Peltier and Virginia-Lee Web. Both authors were able to uncover a forgotten cache of amazing installation shots of the exhibition, which will be shown for the very first time this September. The 1930 show more or less has a mythical status among people who care about such things. 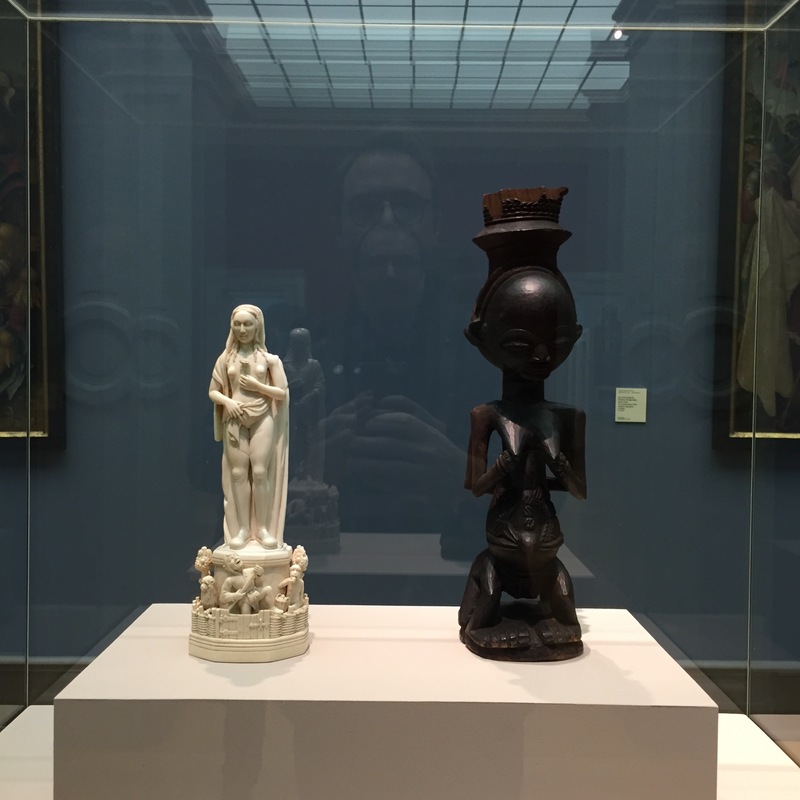 Not alone was the quality of the selected objects very high, the list of lenders to the show also reads as a who’s who of African and Ocenanic art in Paris in 1930: Charles Ratton, Pierre Loeb, Tristan Tzara, Pablo Picasso and André Derain all ensured the success of the exhibition and its lasting renown. The original catalog, which is impossible to find, did list the 425 exhibited works, but only had a few illustrations. Charles-Wesley Hourdé and Nicolas Rolland however have managed to trace down most of the objects, so the book and show are definitely something exciting to look forward too. Many compliments to both for making this happen! 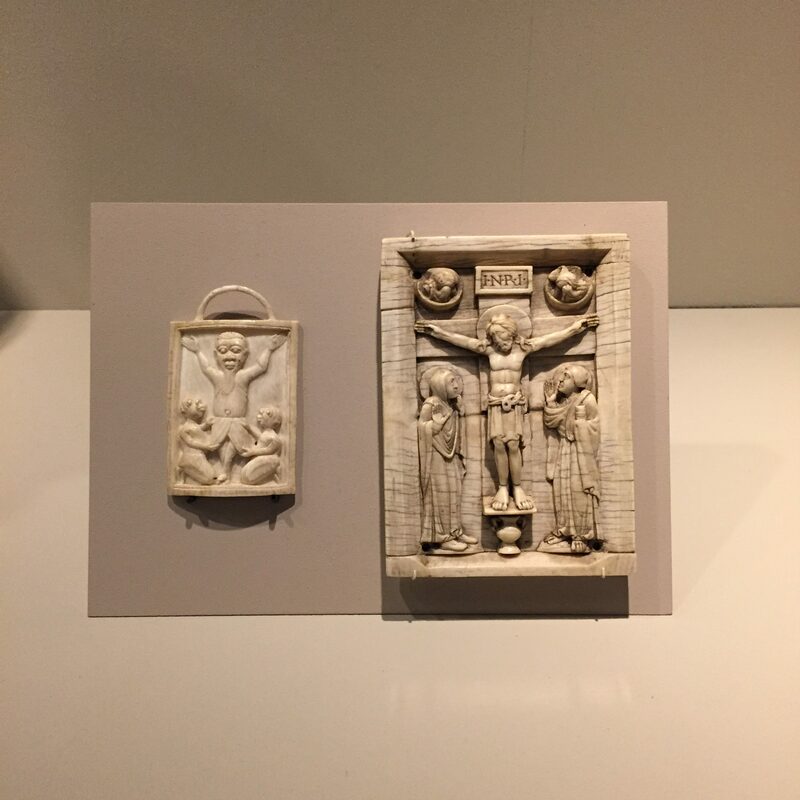 This entry was posted in Exhibtions, Fairs, News on July 30, 2018 by admin. 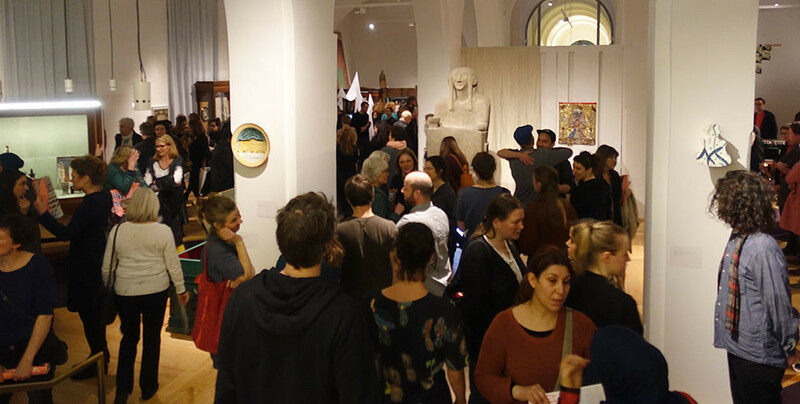 In two weeks time Brussels will again be the epicenter of the African art circus, with BRAFA and the winter edition of Bruneaf taking place at more or less the same time. 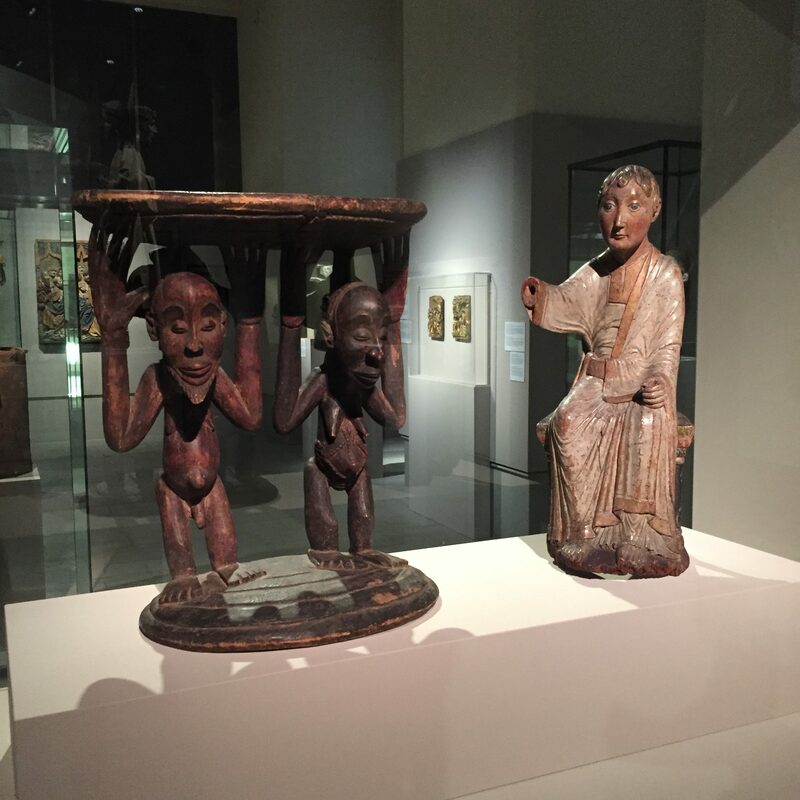 Didier Claes (president of Bruneaf and vice-chairman of Brafa), just send out the above (full version here), which I thought was not a bad idea – as a paucity of public relations has been hampering both events in the past. After a short hiatus, Claes is president again of Bruneaf and it’s up to him now to bring the organization into the 21th century. 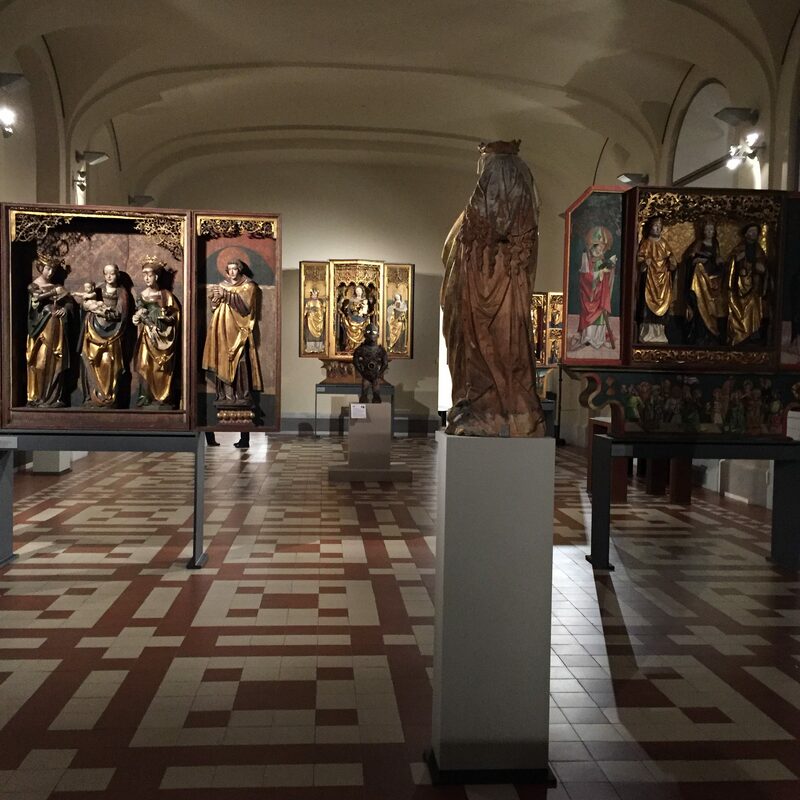 An anticlimax had been last summer’s exhibition Finalité sans Fin, which brought together a fantastic group of iconic masterpieces, accompanied by an excellent catalogue – but which did barely get any promotion and was therefor not really noticed outside the regular crowd. A shame, as a lot of effort had gone into it – but not in promoting it. However, this sad episode served as a wake-up call and now Bruneaf is even on Instagram. It’s my sincere hope this historical event can continue successfully and learns from previous mistakes. 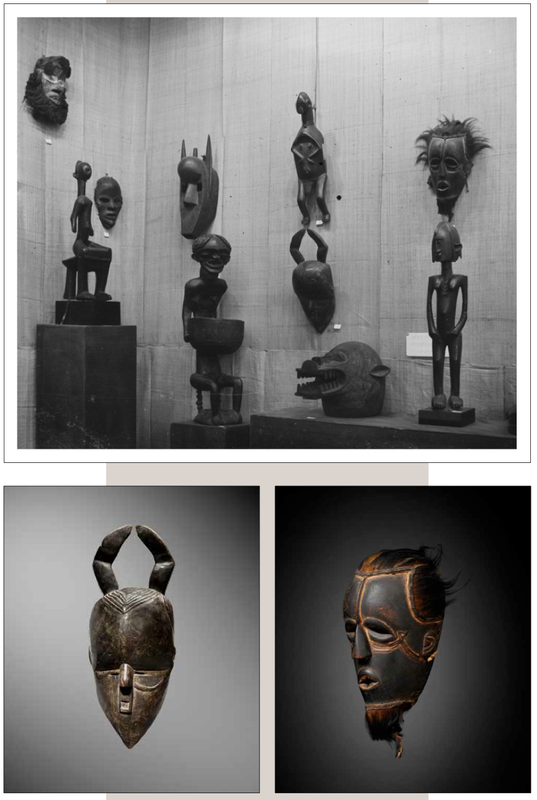 The strengthened presence of African and Oceanic Art at the Brussels Art Fair (BRAFA), shown by 12 (!) dealers, certainly has heightened the effort put into the winter edition of Bruneaf (which originally used to be the less exciting brother of the summer edition, now branded Cultures, confusing isn’t it). 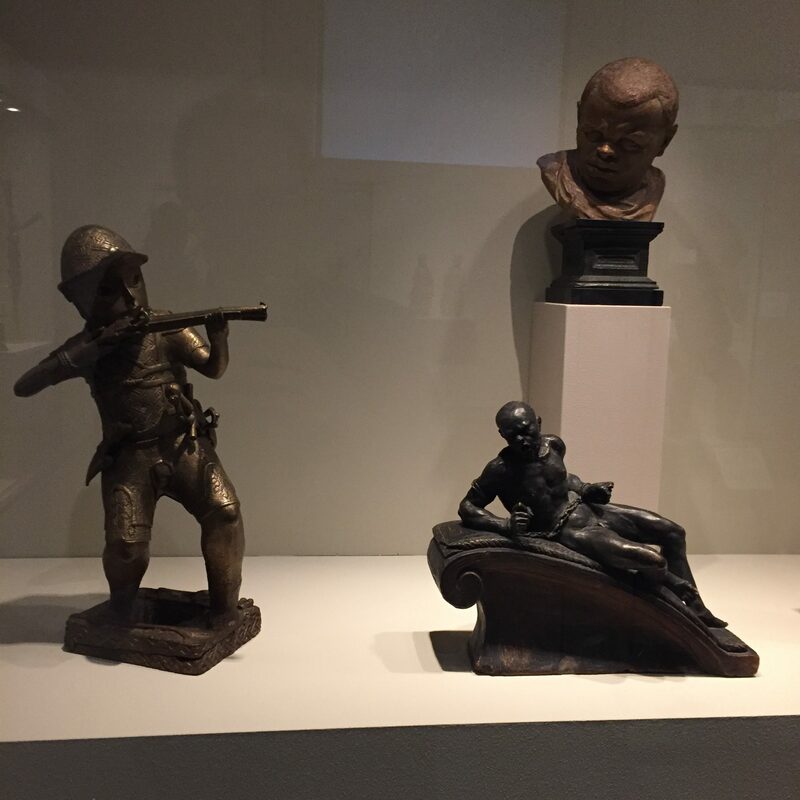 While the non-European presence used to be very small, BRAFA truly has become a not to be missed event in our field. 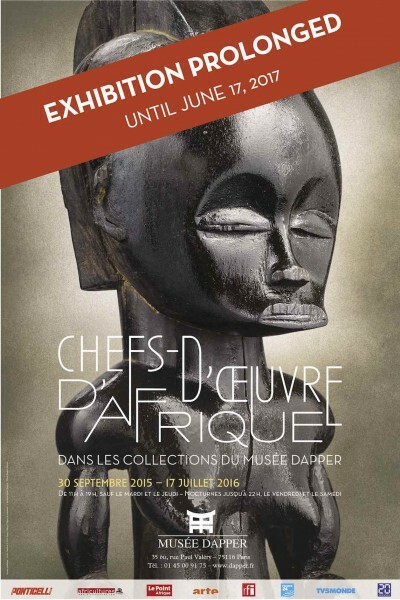 Participating galleries are: Didier Claes, Dartevelle, Yann Ferrandin, Jacques Germain, Bernard de Grunne, Grusenmyer-Woliner, Monbrison, Ratton (both father and son! ), Guilhem Montagut (for the first time! 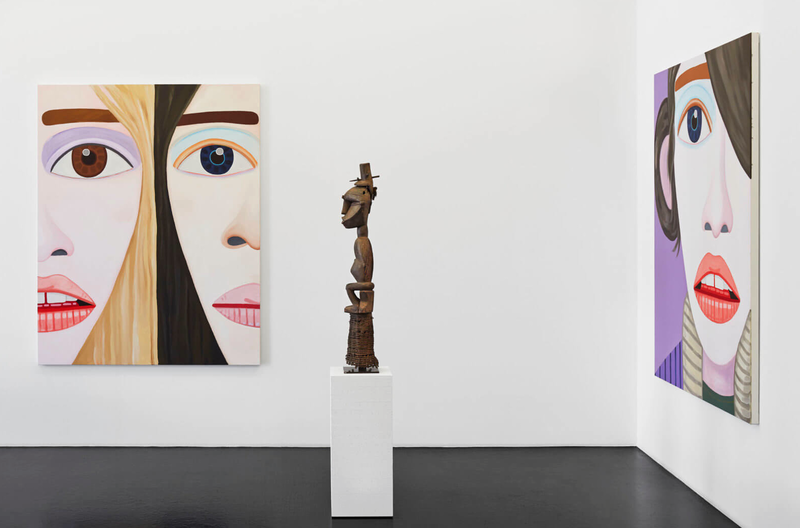 ), Serge Schoffel, and Galerie Schoffel de Fabry – all of them combined, that’s a lot of great art! Talking about insufficient public relations, no. 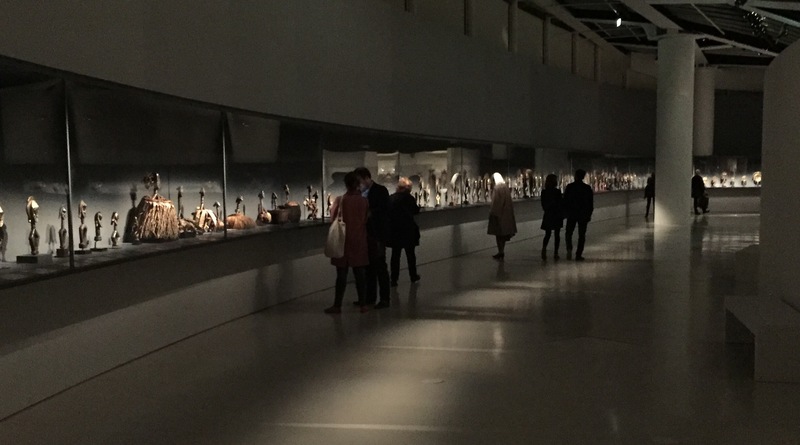 3 in Claes’ list, the Oceania exhibition at the Cinquantenaire Museum in Brussels deserves a special mention, as it must be the least publicized exhibition of Oceanic art ever. A shame as it is, although not very big, a great introduction to the art of this region, and, extra points from a young father here, very kid friendly! 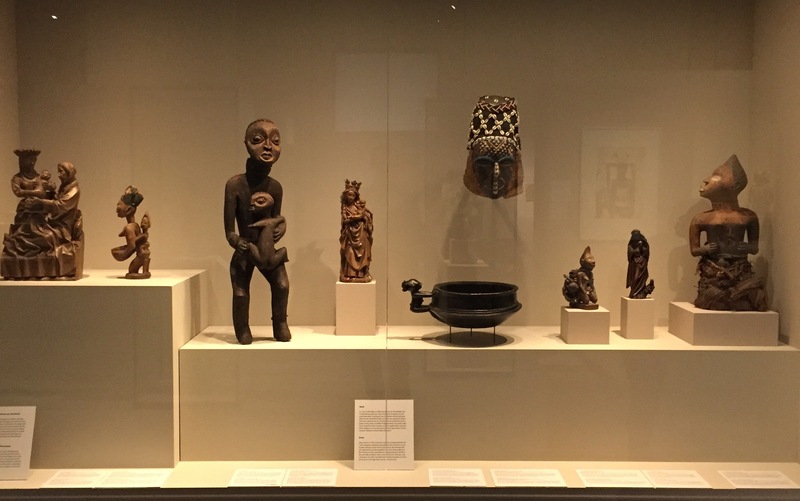 Fingers crossed that the Royal Museum for Central Africa in Tervuren, reopening in June after years of renovation, is taking note and preparing a serious media campaign! Anyway, apologies for the rambling – as Didier Claes, I just wanted to invite you to Brussels this month, it’s worth the trip! 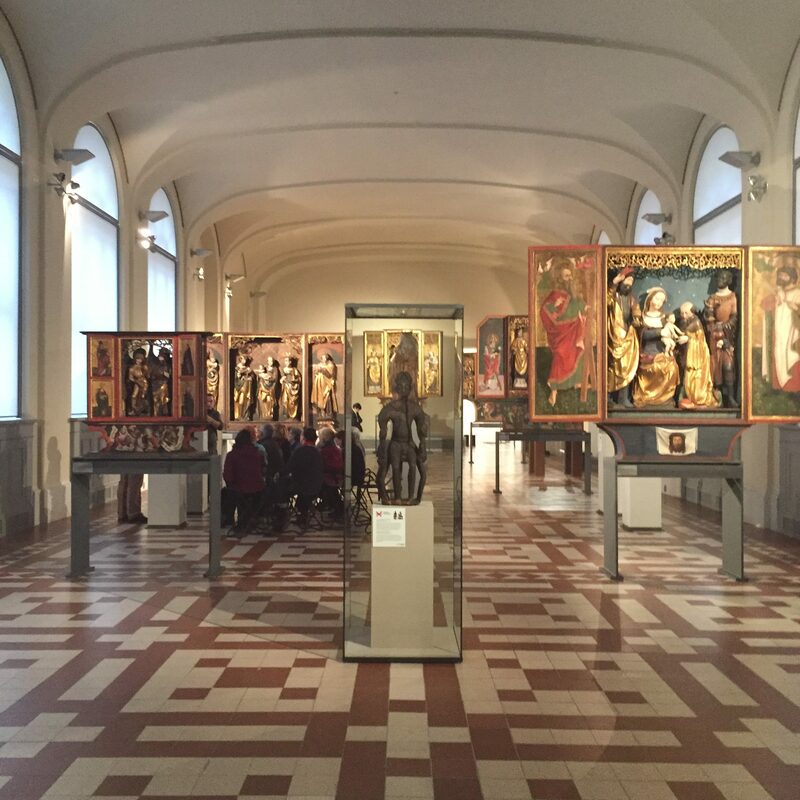 This entry was posted in Exhibtions, Fairs, News on January 14, 2018 by admin. I don’t know if you have noticed, but the influence of traditional African art on contemporary artists has never been so big. 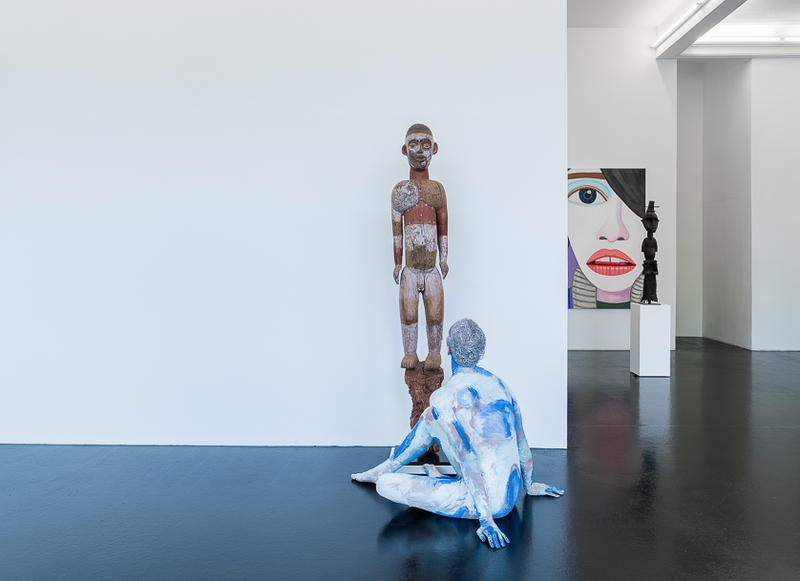 When frequenting any contemporary art fair these days, chances are big one runs into some very explicit references, and more often just plain copies of African masks and statues. This trend is not new of course. 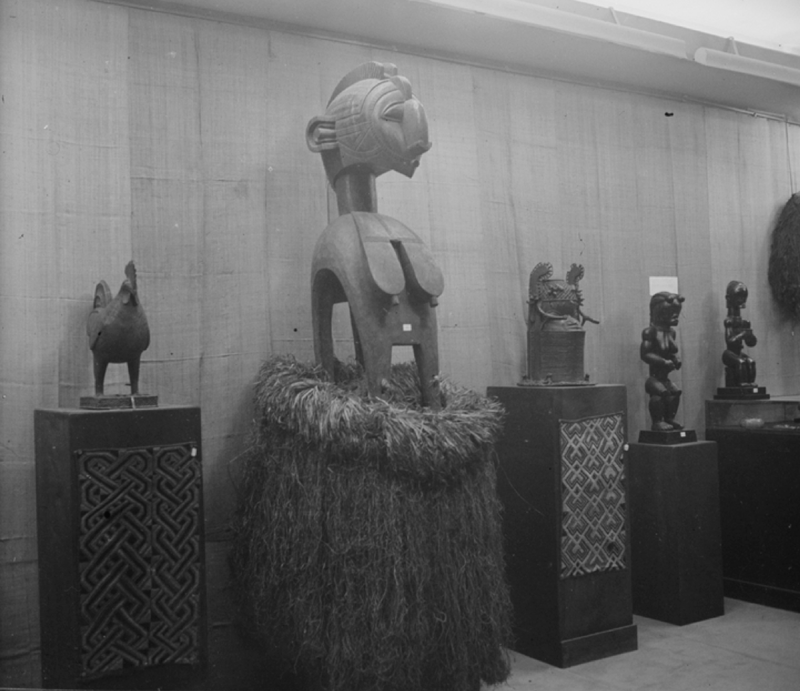 Kendall Geers, for example, already made ‘nail figures’ (citing Kongo nkondi statues) in the early 2000s. 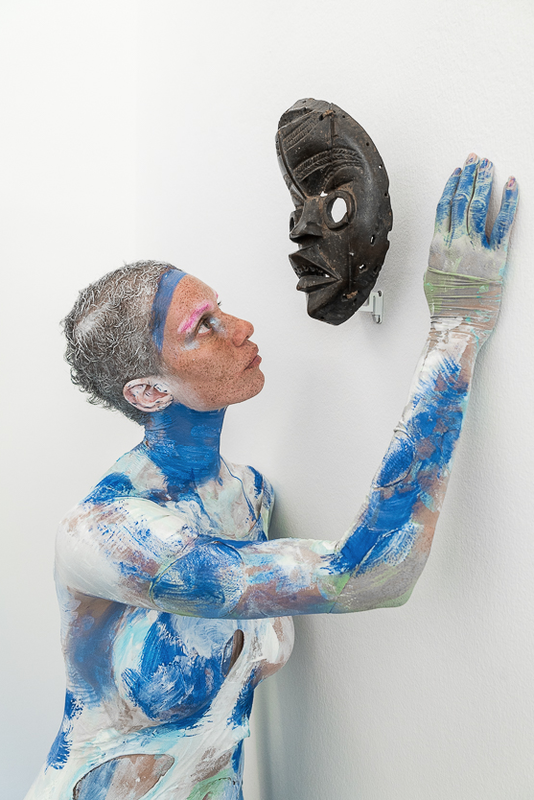 But also many younger artists are following this trend and finding inspiration in the historical art of the African continent. 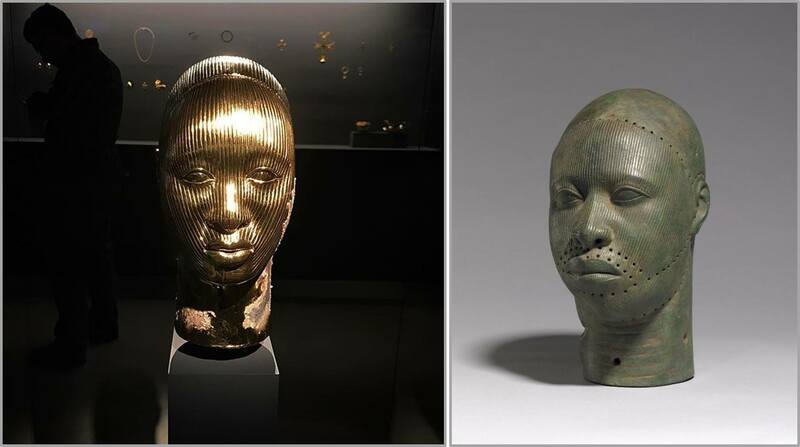 Damien Hirst, one of the best known ‘Young British Artist’ of the 1990s, could not resist to join in, and his current exhibition in Venice, Treasures from the Wreck of the Unbelievable, features a copy in massive gold of an ancient Ife head from Nigeria. The head (illustrated above and below) is presented with the label ‘Golden head (Female)’, that, without any reference to its inspiration, which has been causing a huge controversy. 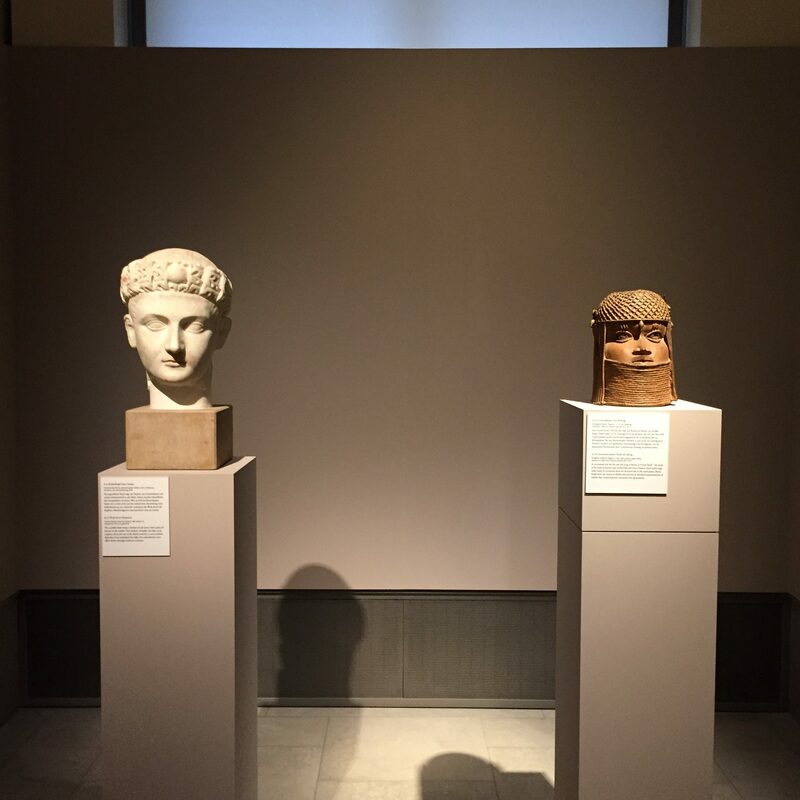 While all of the artworks in the exhibition imitate or are inspired by the arts from a wide range of cultures throughout history, Ife has proven to a somewhat more sensitive subjet and a major fuzz about this head has emerged. Even CNN has dedicated an article to it: Damien Hirst accused of copying African art at Venice Biennale. On social media, Hirst has been widely branded as a ‘thief’, and the head continues to generate a lot of critique in so far even a spokesperson of Hirst had to react clarifying Ife is in fact cited in the exhibition guide. But the damage was done. 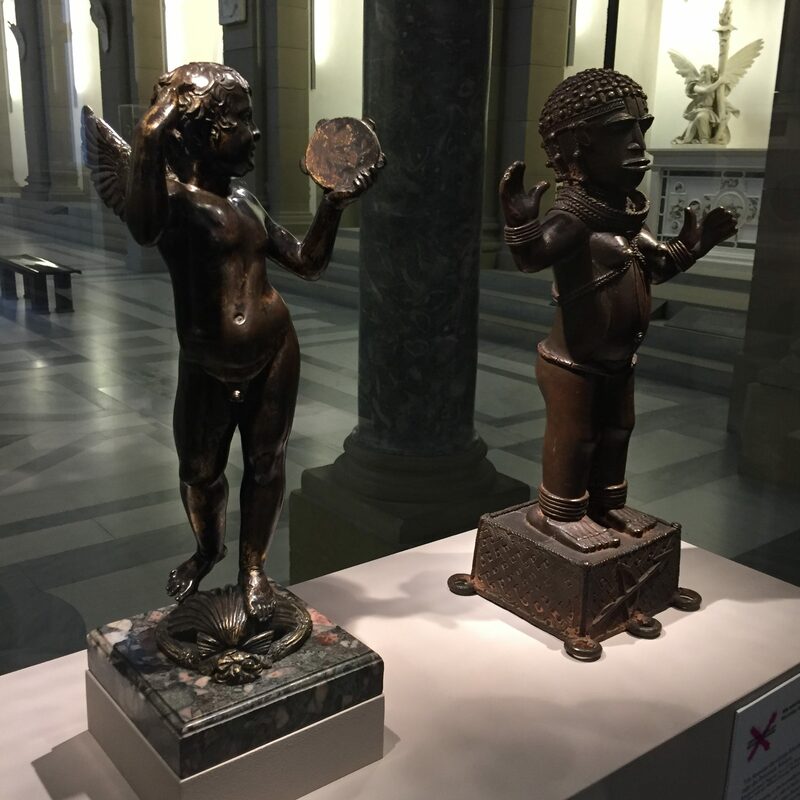 Things got rolling when the Nigerian artist Victor Ehighale Ehihkamenor, currently exhibiting at the Nigerian pavilion at the Venice Biennale, openly criticized Hirst in articles in the New York Times and Huffington Post. 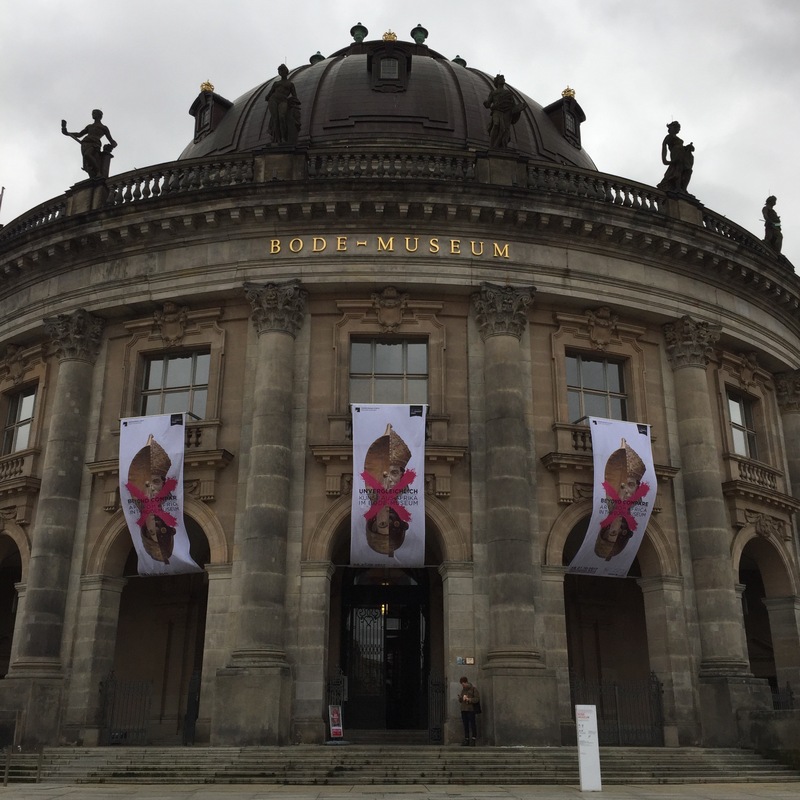 It is interesting to note that none of the representatives of other cited cultures have reacted to the show. 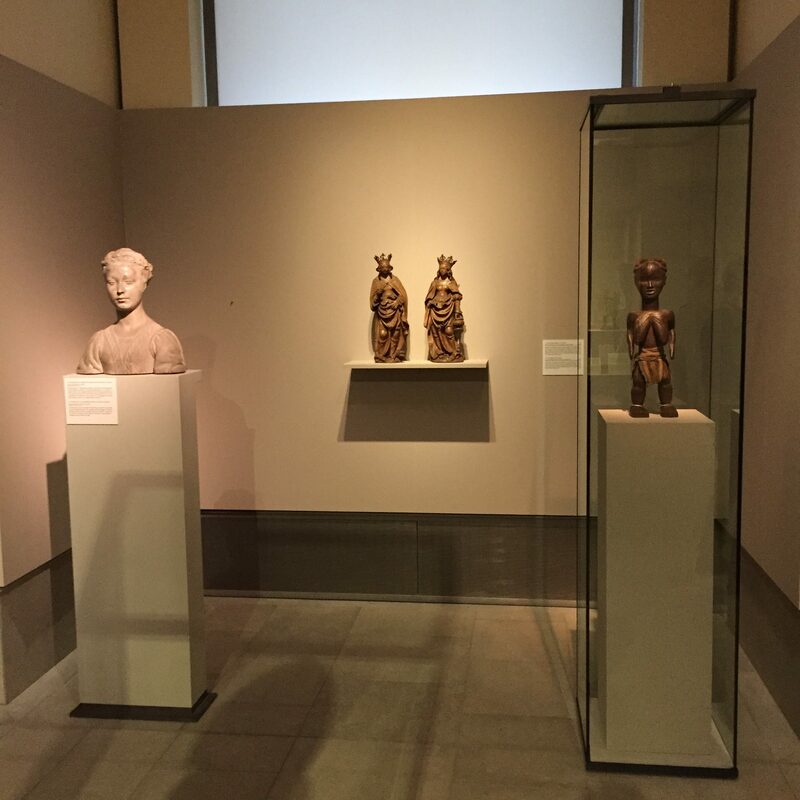 There are numerous copies of Egyptian and Greek statues, for example. 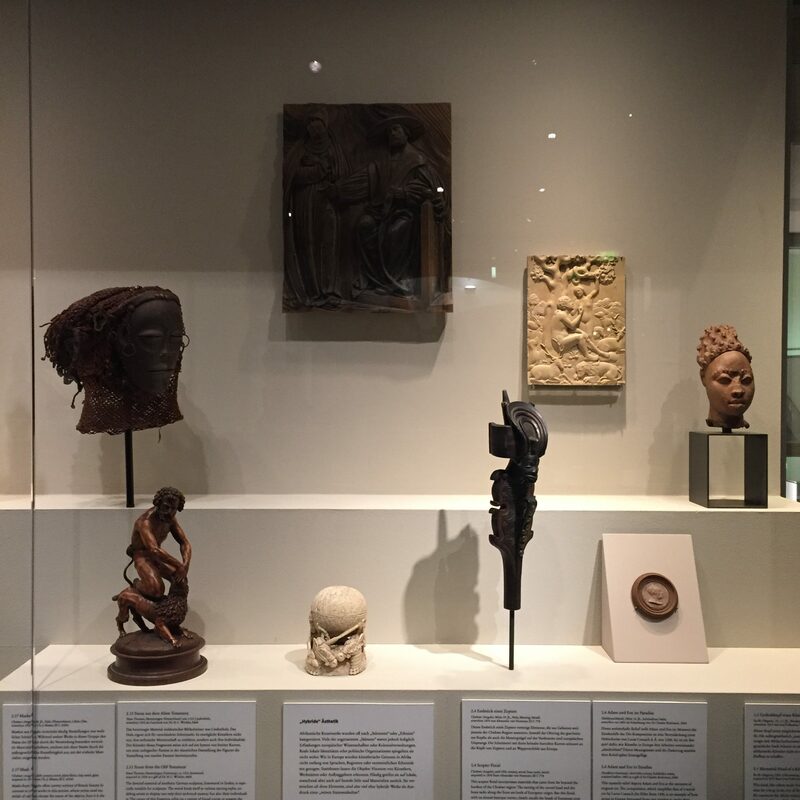 But none of those cultures have almost all of their national heritage outside their country of course, which is the case with Nigeria’s old Ife Kingdom. To make it even more interesting, also in the general press the show has received a lot of negative critique; ARTnews calling it ‘undoubtedly one of the worst exhibitions of contemporary art staged in the past decade’ (here) or generating statements like that it ‘offers scale in lieu of ambition, and kitsch masquerading as high art’ (in The Telegraph). For my part, I think it is too soon to judge Damien Hirst – let’s see in 50 years what remains of his work. And, the famous Salon des Refusés in mind, I do recall some other artists who were once rejected by the general public. Jeff Koons also just copied someone else’s work (read about that here). 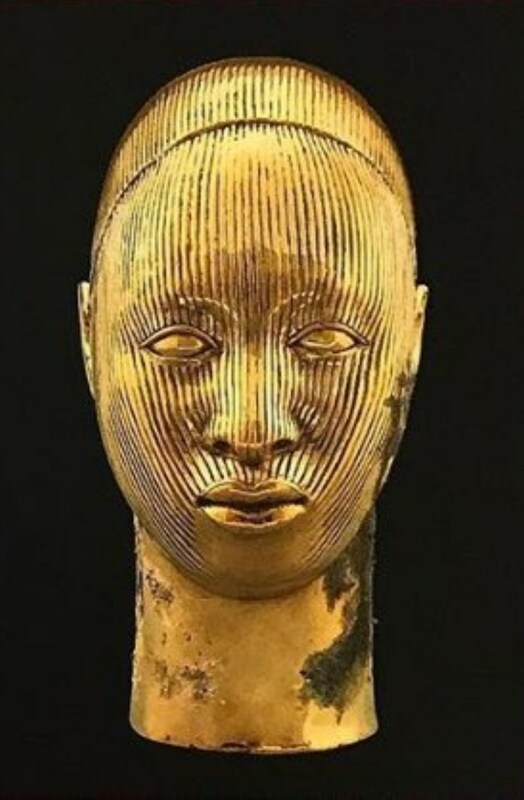 Anyway, if it made only a handful of new people genuinely interested in the ancient art of Nigeria, we can only be happy about the effect this head provoked. 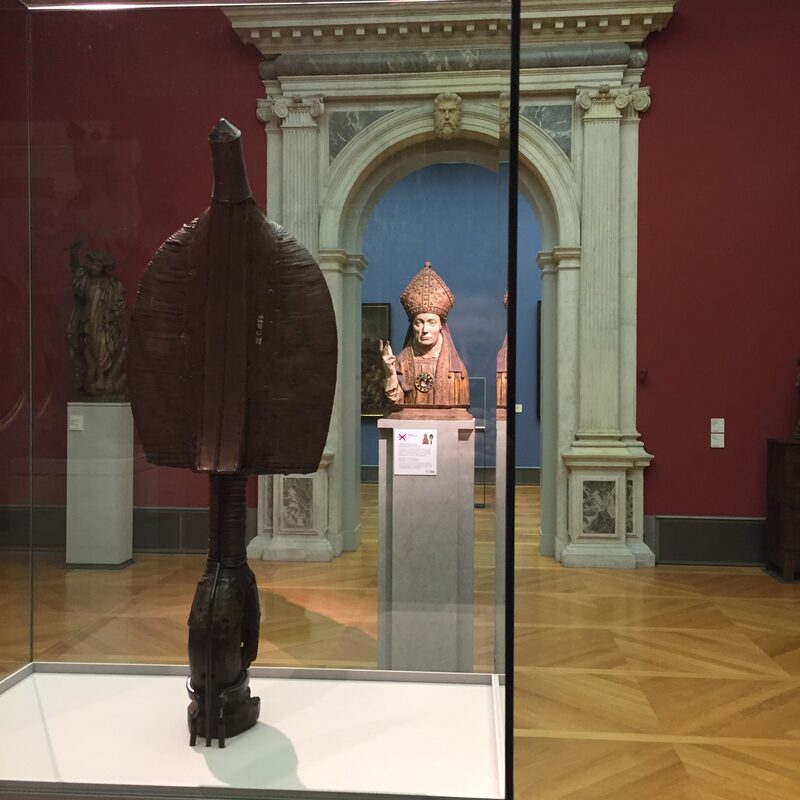 This entry was posted in Exhibtions and tagged Ife on June 22, 2017 by admin. 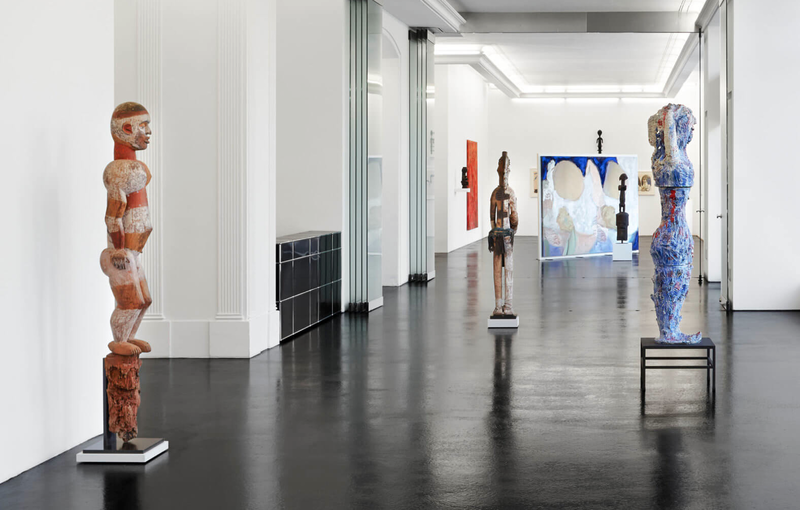 Imaginary Ancestors is a group exhibition looking at Primitivism in modern and contemporary art, which comprises two parts: One room will be dedicated to works by André Derain and Max Pechstein together with a restaging of the exhibition Early African Heads and Statues from the Gabon Pahouin Tribes. 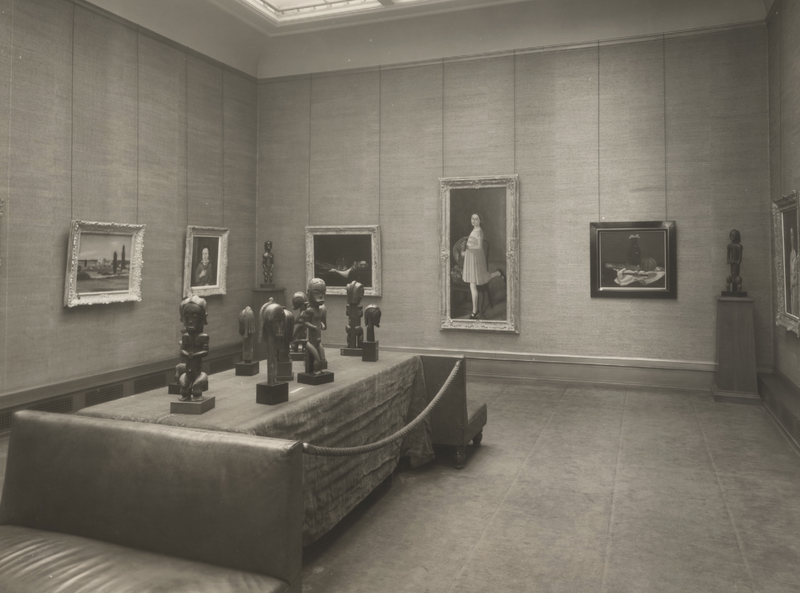 That landmark show was originally realized by Paul Guillaume at the Durand- Ruel Gallery on 57th Street in New York, from February 15 to March 10, 1933. 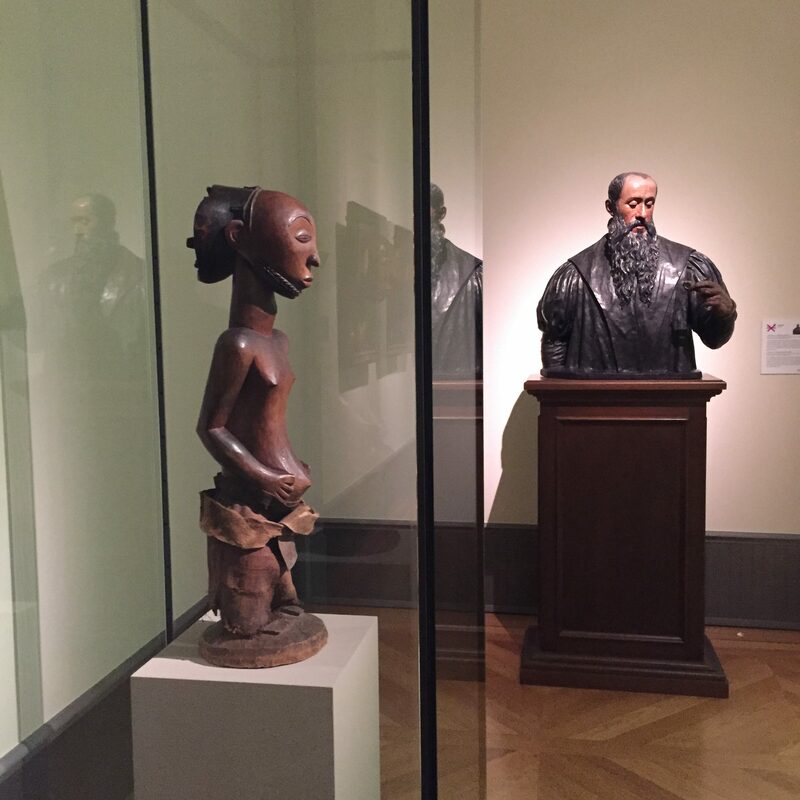 This exhibition was the first show to be devoted to a single African art style, with a large group of Fang sculptures presented on a table alongside Derain paintings made at the time. 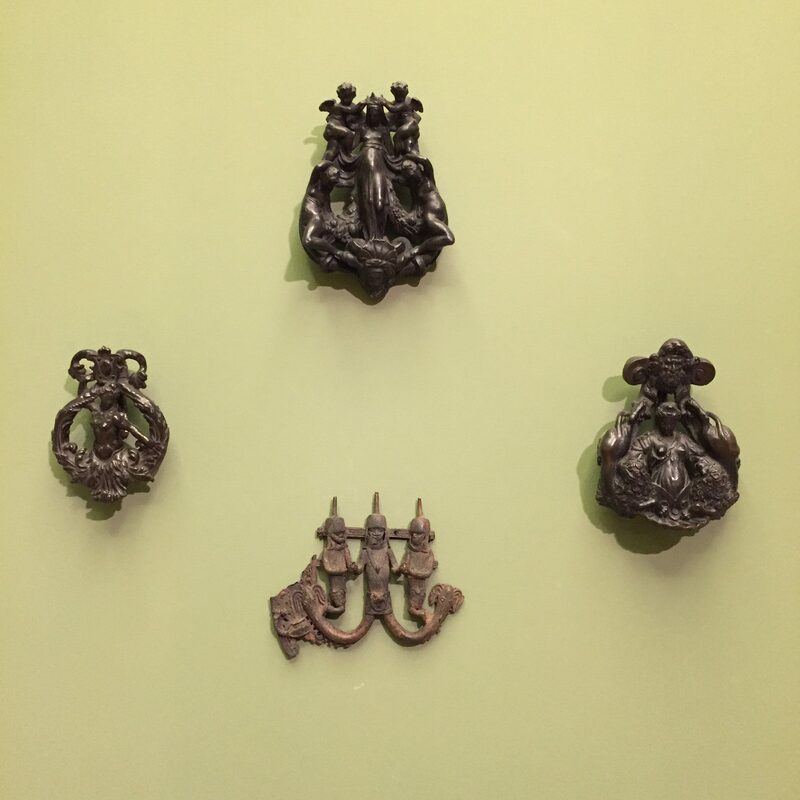 For Imaginary Ancestors, Bernard de Grunne sourced the majority of the sculptures included in the original exhibition, which will be reunited for the first time since 1933 at Almine Rech Gallery New York. 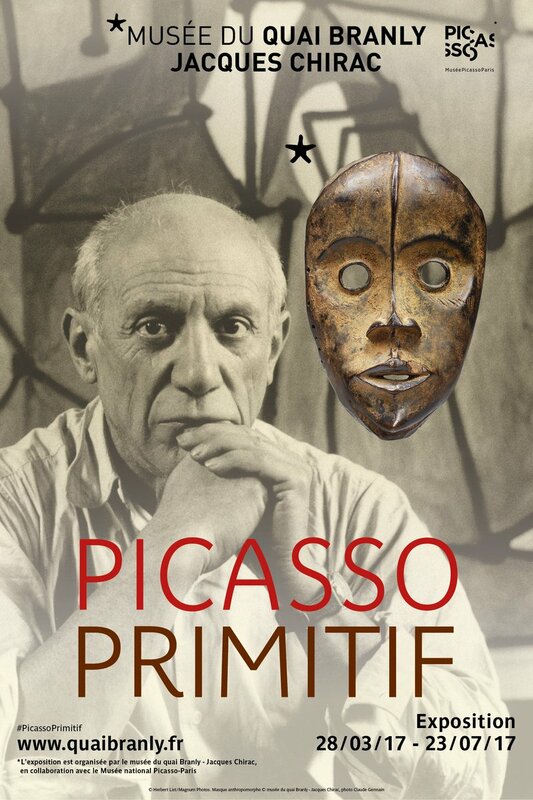 A second room of this exhibition will present modern and contemporary artworks inspired by primitive art including primitive pieces from the personal collections of Pablo Picasso, Alexander Calder and David Smith. You can find more info here. 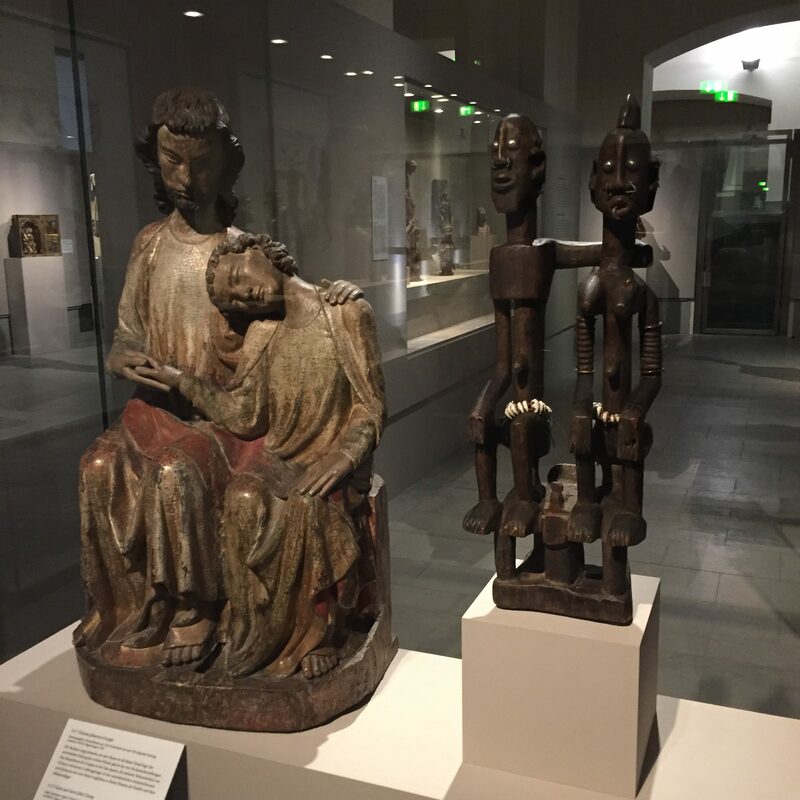 Almine Rech, married to Bernard Picasso, has access to Picasso’s African art collection still in the family’s possession, so the second part surely will be a treat as well. 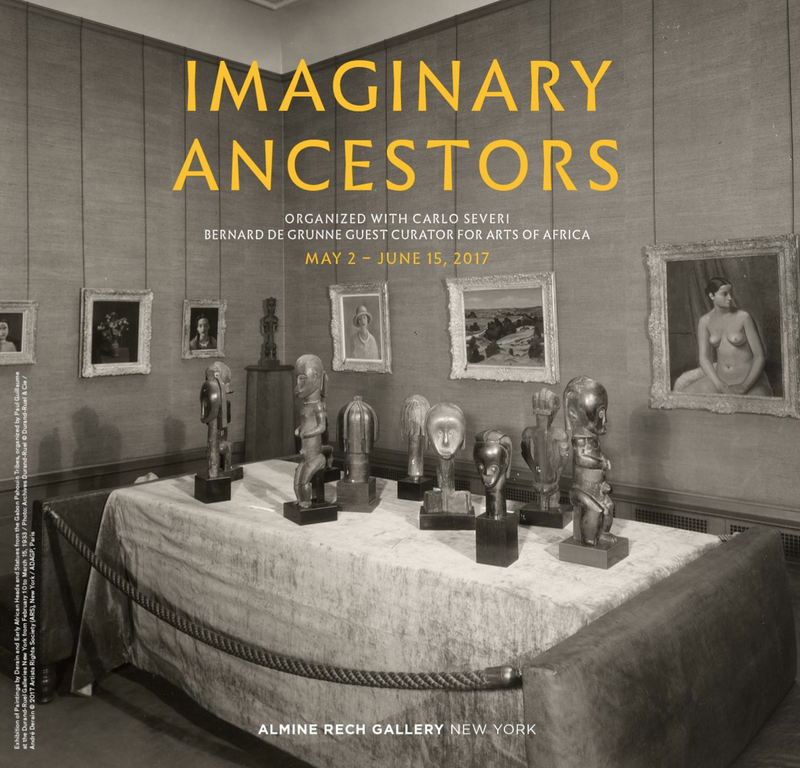 The opening is on May 2, 2017, and the exhibition runs until June 15, 2017. Kuddos to Amine Rech and Bernard de Grunne for making this happen; this surely will be a historical show. 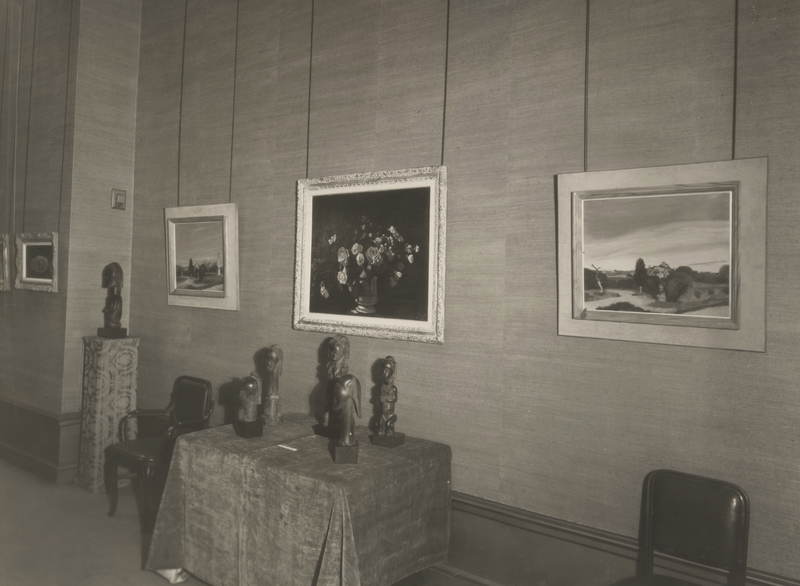 Below additional, less known, installation shots of the original exhibition at Durand-Ruel Galleries in 1933. I’m curious how the new installation will look! This entry was posted in Exhibtions, News and tagged Fang on April 27, 2017 by admin. 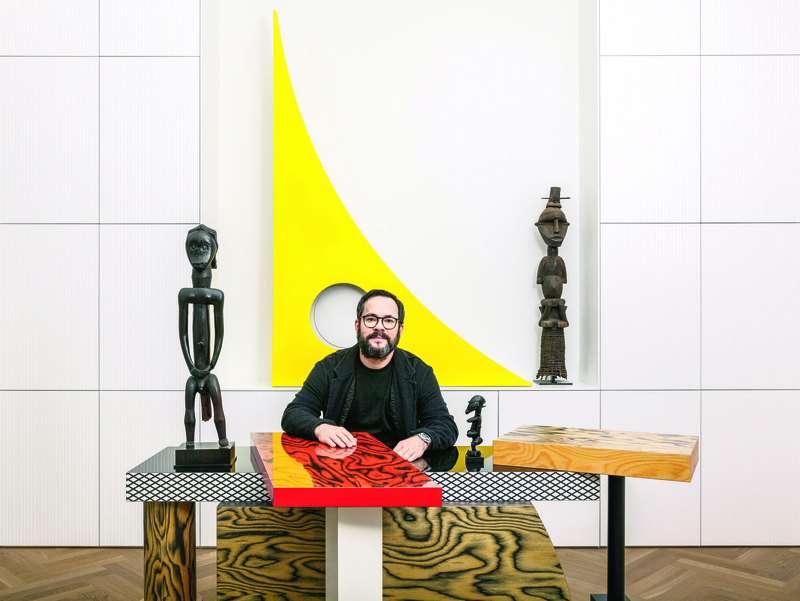 Parcours des Mondes recently announced this year’s honorary president: Javier Peres, a young contemporary art dealer and the founder of the cutting-edge gallery Peres Projects. 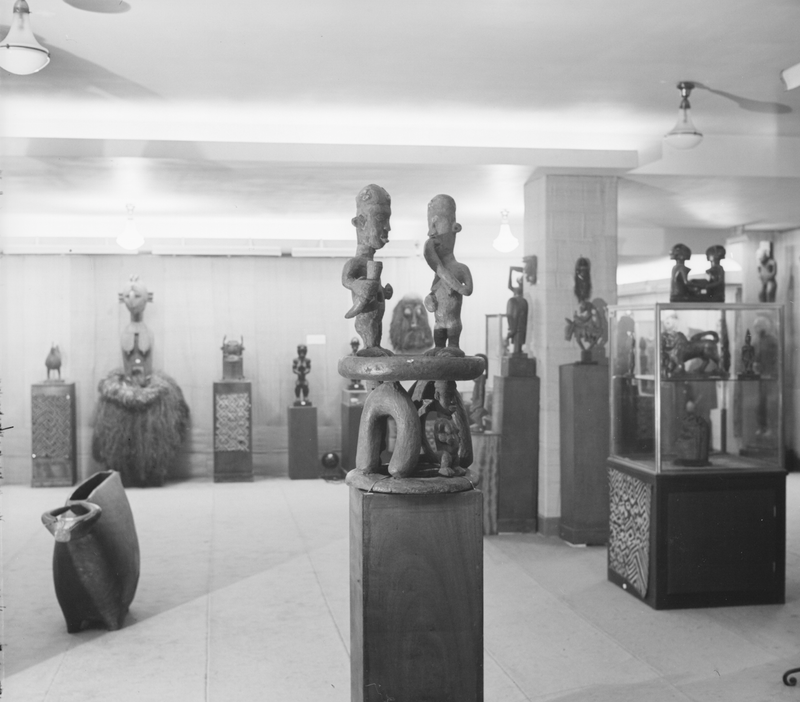 Peres has been enthusiastically been collecting African art for more than 10 years, you can download an interview with him published in the Spring 2016 issue of Tribal Art Magazine here. 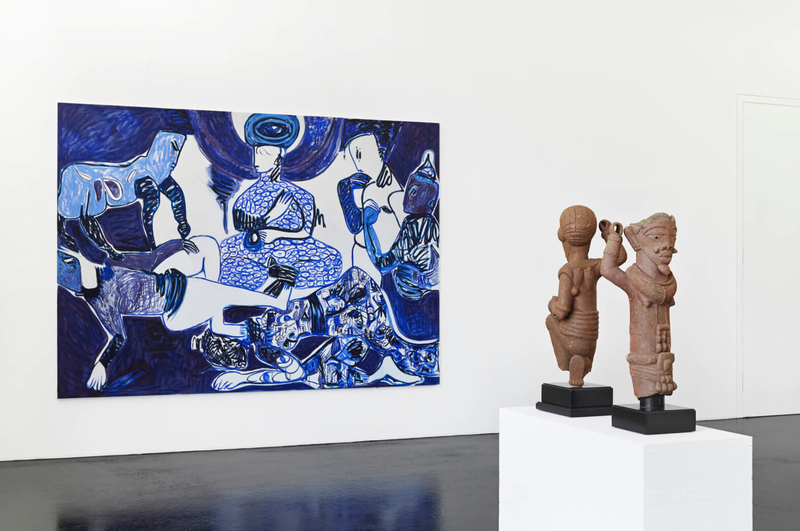 In 2016, he published ‘Wild Style – Group Spirit’ (for sale here), the catalogue documenting the two group shows he organized exhibiting African art from his collection alongside contemporary art from his gallery. I’ve seen many unsuccessful attempts of mixing the two, but this contemporary art dealer, with a deep passion and engagement with both fields, gets it right. This year’s edition of Parcours (the 16th already) will run from 12 to 17 September 2017. 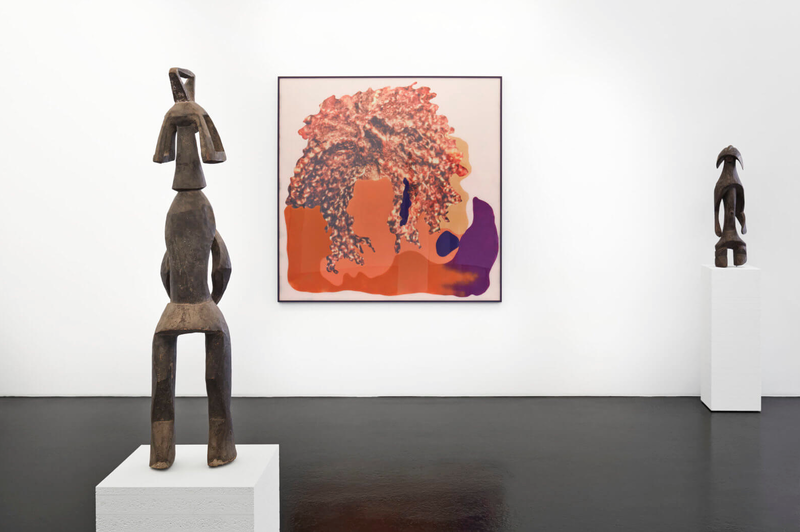 Peres Projects will also be exhibiting a small selection of African Art during the contemporary art fair Independent Brussels from 20 to 23 April in Brussels. 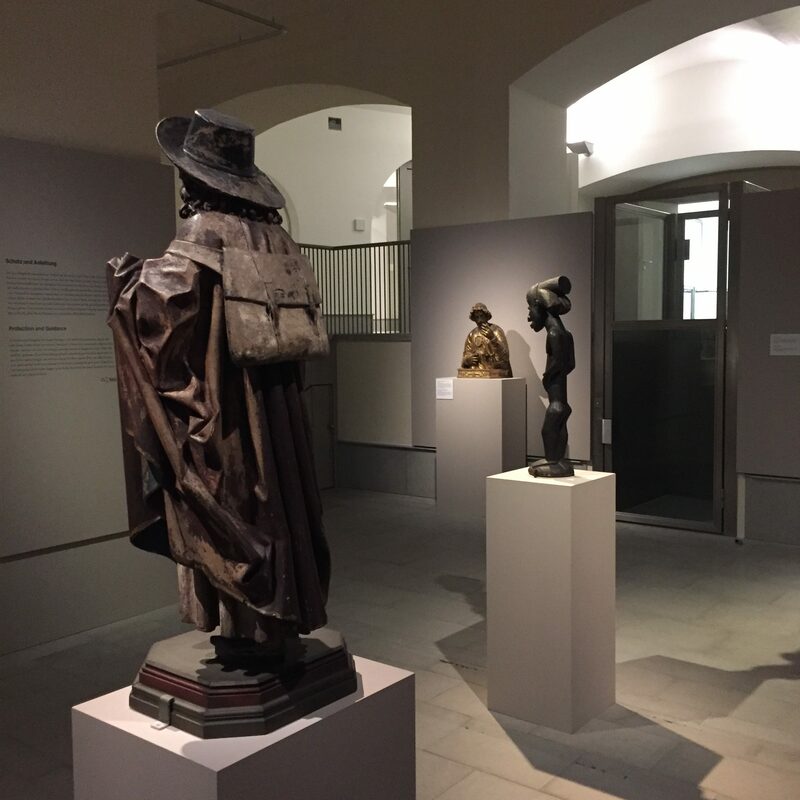 Several works of Peres’ collection will also be included during the exhibition “Pascali Sciamano” at the Fondazione Carriero, which runs from 24 March to 24 June in Milan, Italy (info). Just to say that Peres indeed will be the perfect ambassador for this year’s edition of Parcours des Mondes. Below some images of his exhibition ‘Wild Style’ (more here). 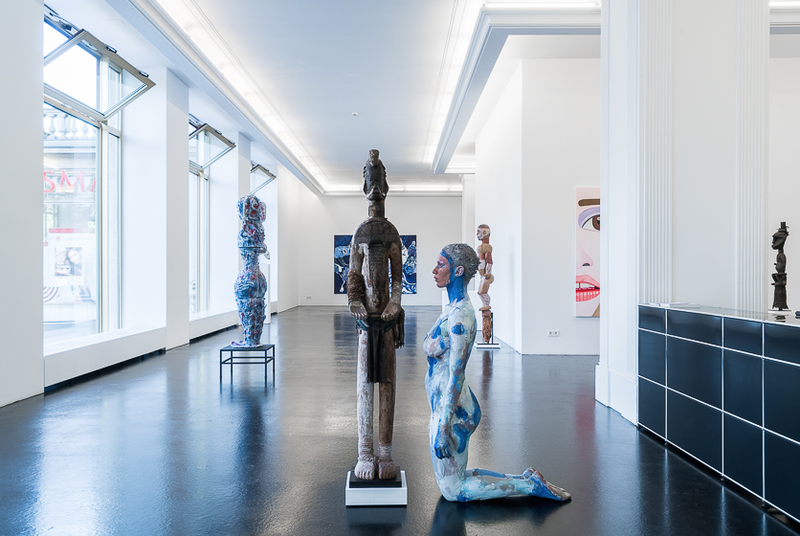 ‘Wild Style’ as well included a performance by the boundary-breaking artist Donna Huanca, who recently also had a highly-acclaimed exhibition at the Zabludowicz Collection in London. 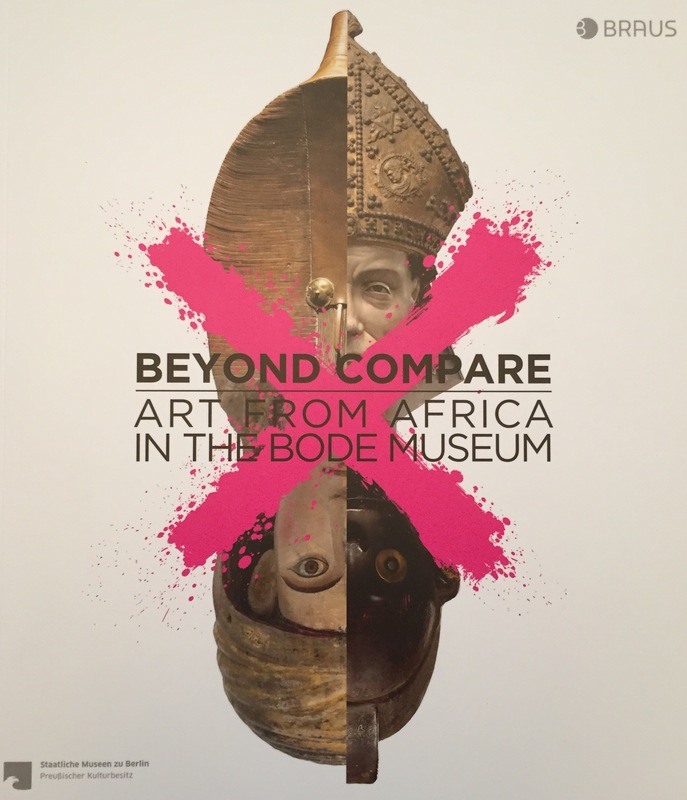 Below some pictures; the dialogue between contemporary and African art has never been so intense. This entry was posted in Exhibtions, Fairs, News on March 18, 2017 by admin.